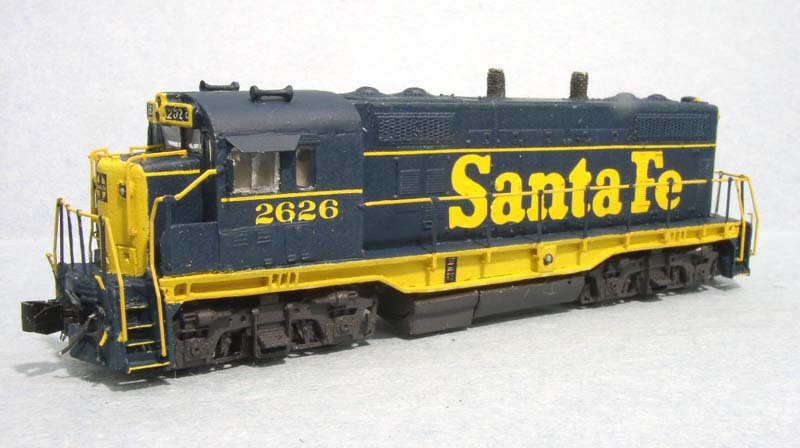 Oversized handrails in N are one of the most unrealistic features of the scale. 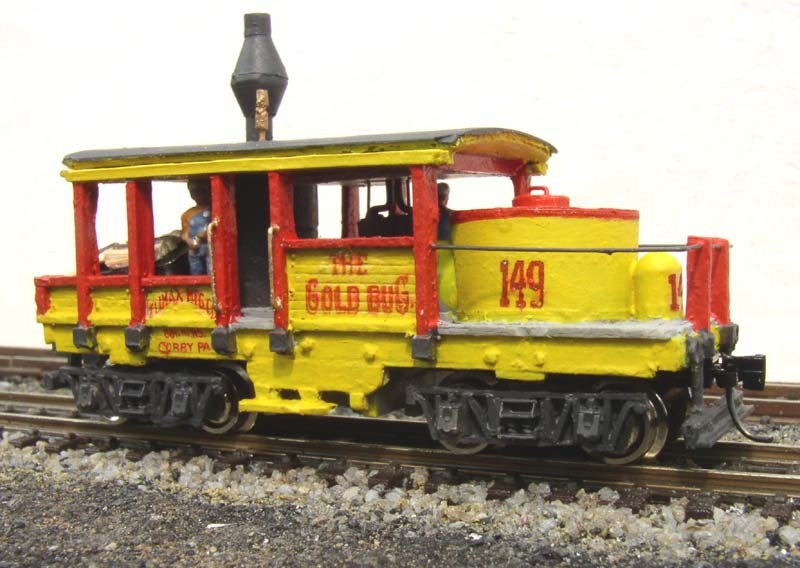 I've been doing custom soldered brass handrails in N scale for over 20 years. Add them to your own fleet! $25/unit and up, plus insurance and shipping. 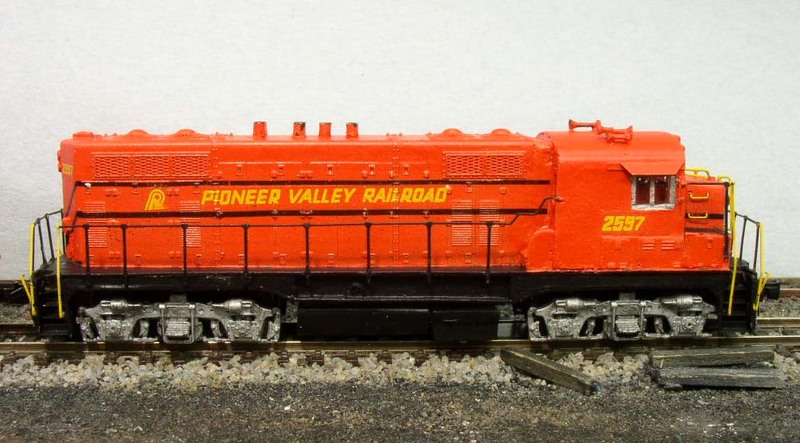 I've done custom painting and decaling of N equipment for many years - have a look! This includes current and vintage N products. 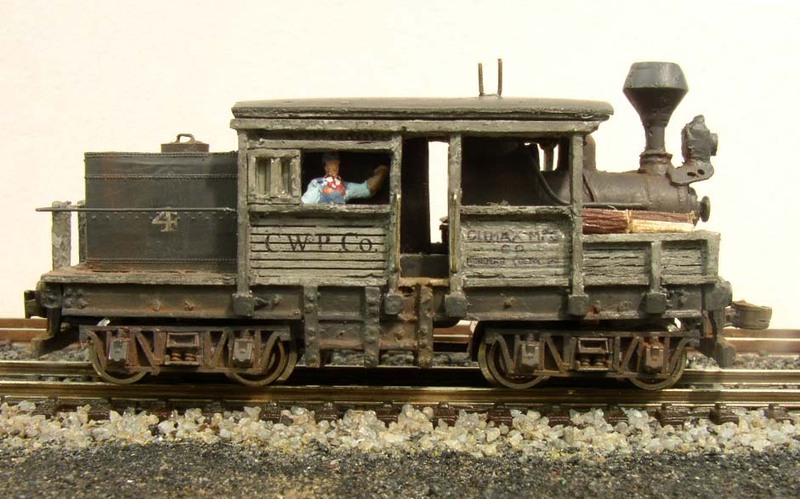 Love the conversion kits but lack the time and tools? I provide additional custom detailing and finishing services to the kits I produce. I can also assemble the kits and find the mechanisms as an extra service. 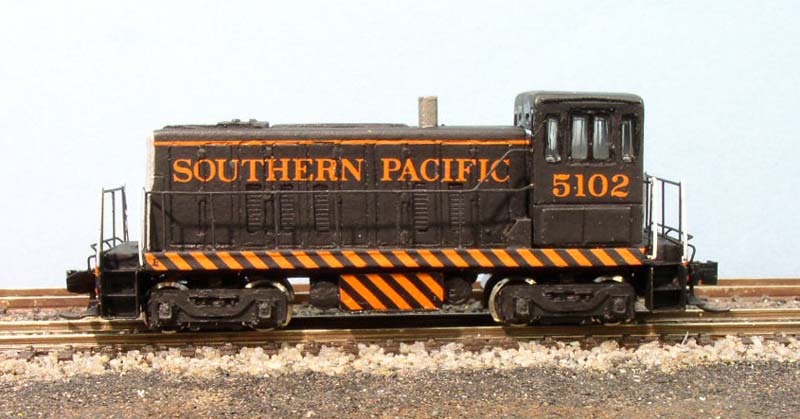 This may include lettering them for your own railroad (including custom decals), additional painting, addition of crewmen, and weathering. Prices are negotiable; the complexity of the work determines practicality and price! Crown Willamette Paper Climax #4 "Weather it within an inch of its life!"